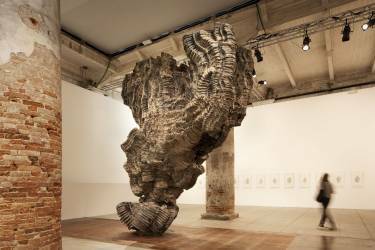 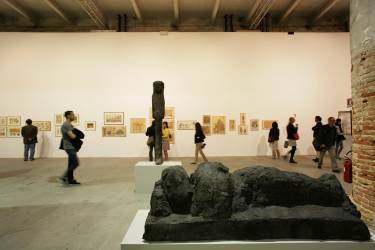 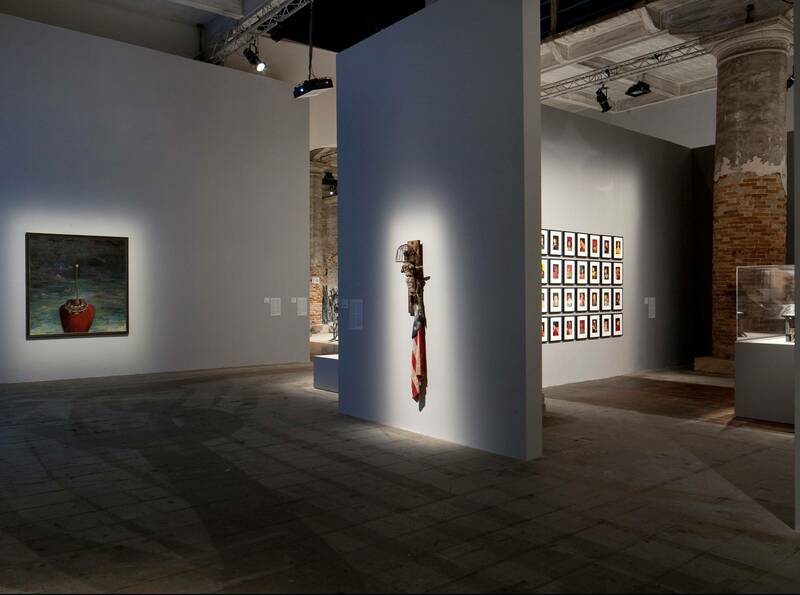 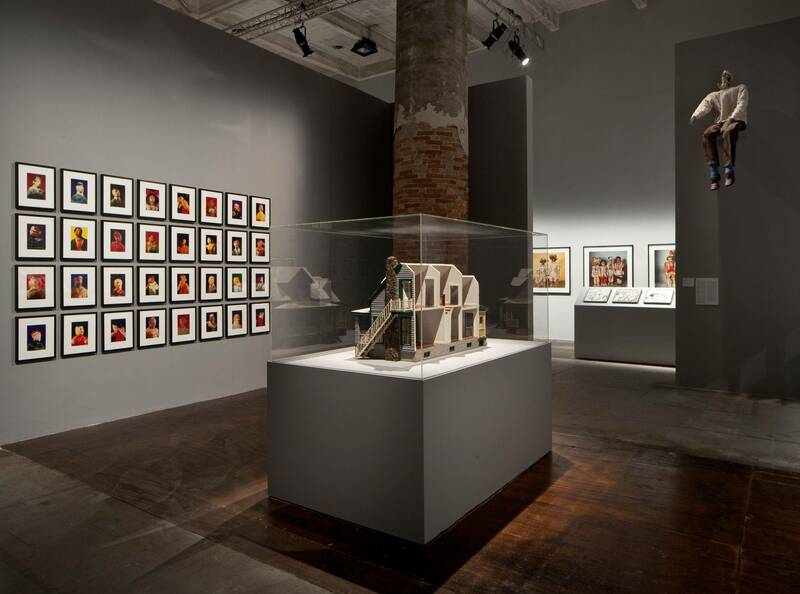 Annabelle Selldorf collaborated with Curator Massimiliano Gioni on the architectural layout for the central exhibition of the 2013 Venice Biennale, “The Encyclopedic Palace.” The design transforms the Arsenale, a 13th century factory organized as a 69,000 sf enfilade of rooms into a cohesive series of galleries suited to contemporary art. 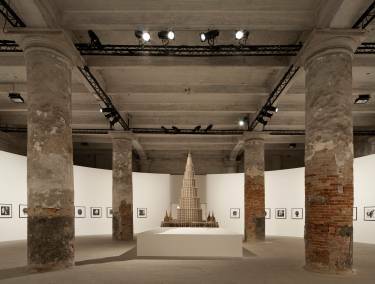 One of the most significant architectural interventions ever undertaken in the space, the design masks most of the historic brick walls with new white surfaces and subdivides the vast building into more intimate galleries. The plan subverts the existing linear circulation with diverse configurations that encourage visitors to slowly wind their way through the exhibition. Lighting the immense windowless space was achieved by covering the central ceiling arcade with a white fabric scrim and distributing artificial lighting evenly across the galleries.